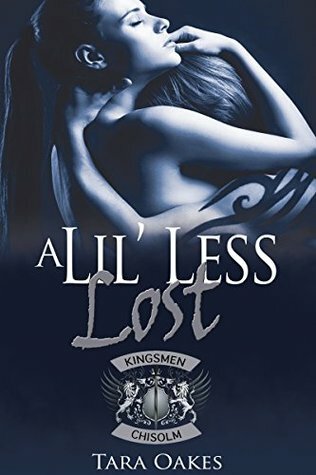 You’ve followed the Kingsmen from Jay and Lil’s epic love story all the way through Clink and Charlie’s tumultuous love affair. You’ve met everyone in between. Now, read the conclusion to the Kingsmen MC series. 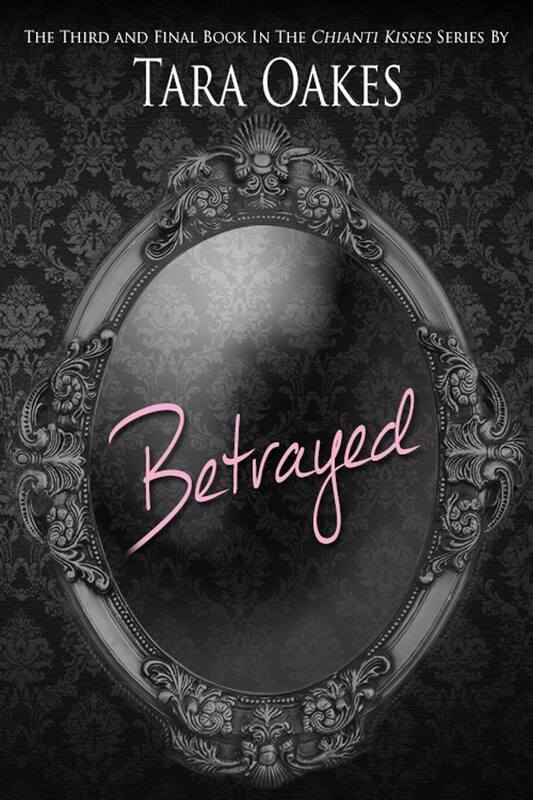 Can Jay and Lil’s keep strong amongst the turmoil that inevitably comes with club life? And what about the newest Kingsmen? 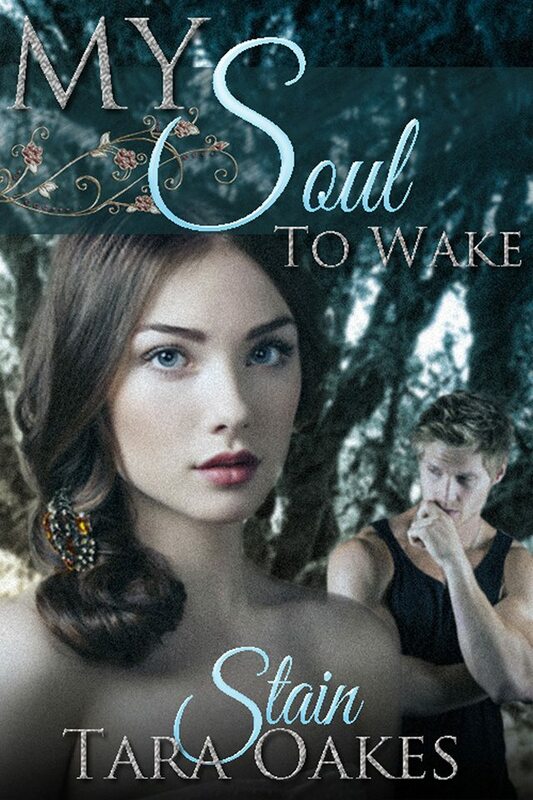 Can T.J. get past his guilt from losing a girl he thought he could share something with? Em’s murder ripped into his soul, his conscience. Will he risk feeling that again, to find love? 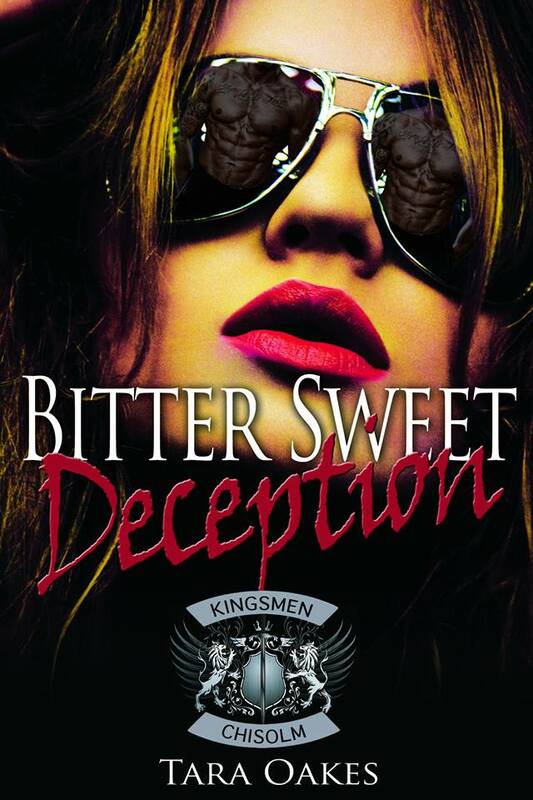 In this last installment of the Kingsmen MC, follow the twists and turns of the motorcycle club that has captured your hearts as it’s threatened to be torn apart at the seams. 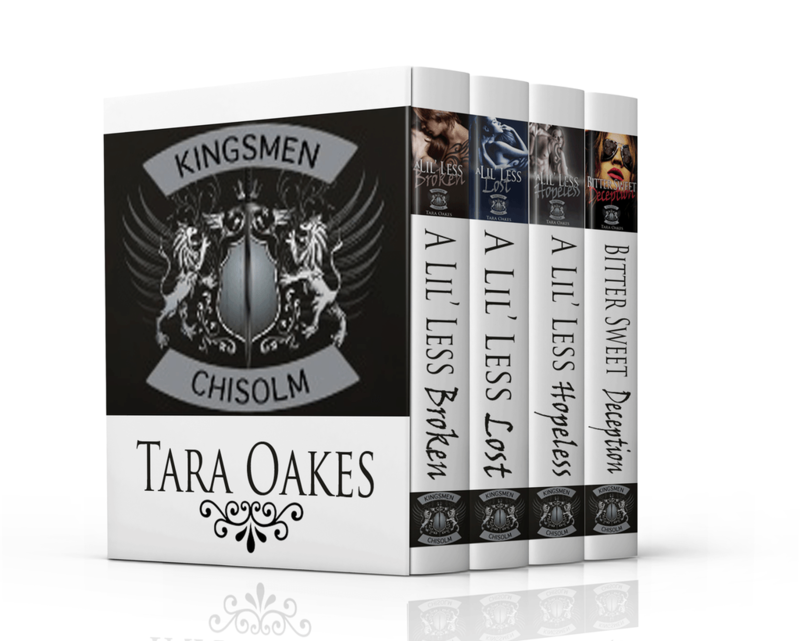 Posted on August 19, 2015, in Release Blitz and tagged Bitter Sweet Cravings, Kingsmen MC, Release Blitz, Tara Oakes. Bookmark the permalink. Leave a comment.